RUPERT Norman Debney was a gunner in the 4th Battalion, 2nd brigade, of the Royal Australian Field Artillery, who retired to his parent’s holiday house at Dromana after World War I. 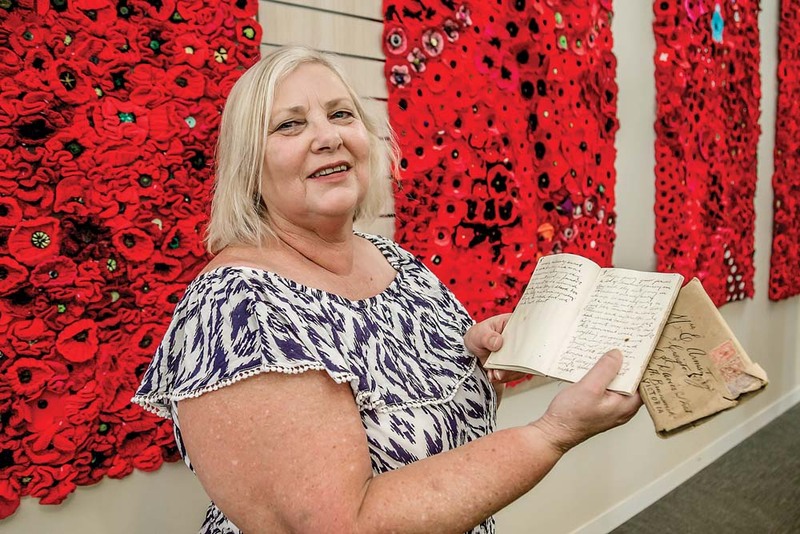 A diary of his experiences while fighting in France in 1917 will be displayed at Mornington library as part of the Writing the War: Personal Stories from WWI exhibition, 17 February-31 March 2018. The exhibition will feature diaries, letters, artefacts and photographs taken from the State Library of Victoria’s archive. Seven personal stories from this collection have been selected for the touring exhibition.